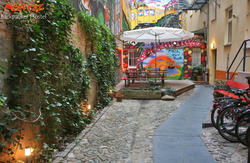 The *Berlin Overnight* apartments are provided in the trendy district of Prenzlauer Berg in Berlin. You can reach the Alexanderplatz easily in 10 minutes by tram, S-Bahn or U-Bahn (subway). The apartments (ground floor) offer sleeping facilities for up to 6 people - we have single-bed rooms as well as apartments that fit up to 14 people.. Each accommodation comes with cable TV and free wireless. We have different premises for the different needs of our guests. There are apartments without and with a kitchen including a washing machine. All rooms offer their own private bathroom with shower. W-LAN/WiFi is useable at no charge. 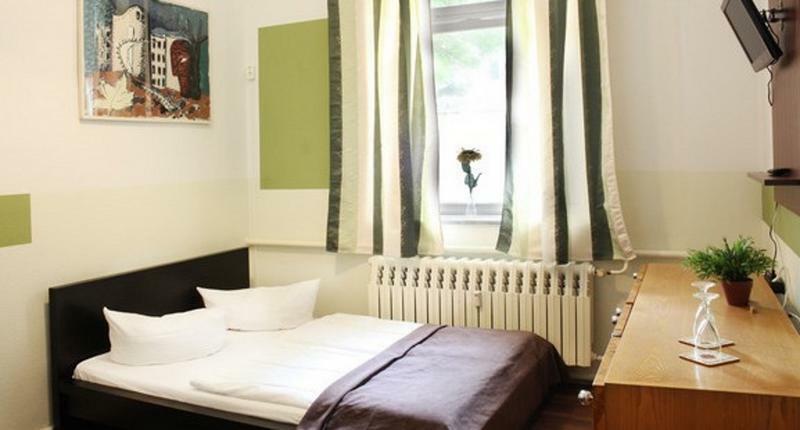 Your apartment is in a typical Berlin old building with high ceilings and wooden floor. Famous buildings of reputable architects of our time emboss the near surrounding. In the daytime, the small street is filled with people from surrounding offices and tourists from around the world. Noble boutiques and shops in the district represent the high quality of life. Numerous little markets and boutiques from all over the world make the cosmopolitan way of life perfect. In the evening and at night, our central residential area excels as an exceptionally peaceful area, that guarantees a comfortable sleep after an exhausting day-trip. Breakfast is available for 6,50 Euro per person per day. (exclusive drinks, up until 4 pm). Bike rental, tour & ticket service as well as free parking is available nearby. 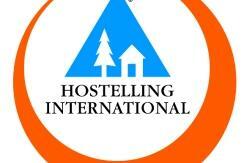 There is no reception desk in the hostel, so please give a call or contact us at our office which is only 50 meters away. Check-in happens at our office: Paul-Robeson-Str. 38, 10439 Berlin. 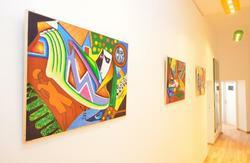 The guesthouse entry is only a few metres away from the office: Schönfliesser Str. 4, 10439 Berlin.